Privacy is a big thing, especially now, after all the Facebook scandals. In reality, despite these scandals, there’s absolutely no certainty that our private data isn’t being offered to the highest bidders. Conversely, it’s almost certain that it is, as this is how the world works. Fortunately, there are projects working on these issues. One of them is Particl.io, which is creating a privacy-focused marketplace and decentralized application platform. We visited Paul Schmitzer, director of communications at Particl.io, to learn what’s going on and what will the future hold for them. 1. What’s your story, Paul? How did you end up in Particl team? I’ve been in the cryptocurrency space since 2011. I’m a bitcoiner and also value privacy so I began getting involved in all the privacy-focused coins around 2013-2014. One of those was ShadowCash which was built on Bitcoin’s codebase and was bringing more privacy to the tech like non-interactive zero knowledge proofs, dual-key stealth addresses, E2E encrypted chat and ring signatures. I was beginning to volunteer a lot for Shadow at the end of 2016 and the team asked me to be a part of the pivot to Particl. I have an entrepreneur background and was currently working as a licensed healthcare architect (very different than blockchain 🙂 ) so leading the communication side of the startup was a good fit. 2.The easiest way to explain Particl to a friend who doesn’t understand technology? Particl has built apps for mobile and desktop users so they can send money, chat and shop online in private without worrying about fees, personal data hacking or censorship. 3. What will be the main drivers for adoption of privacy platforms such as Particl in our everyday lives? What are the key features and benefits that you see? The main driver for adoption will be to meet users where they are at. 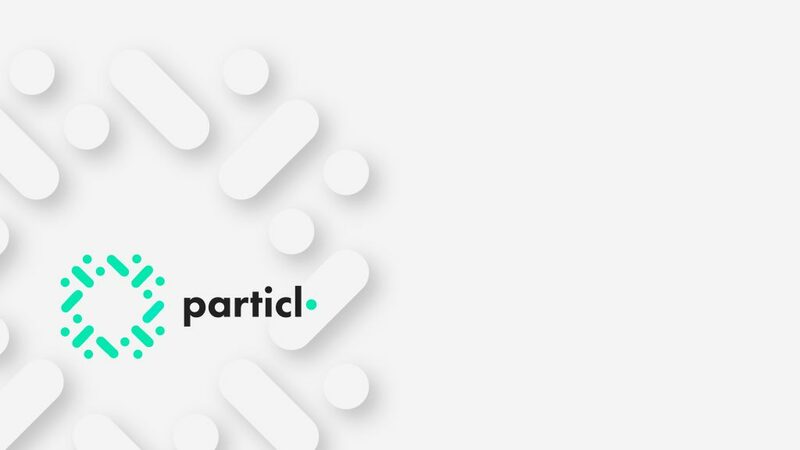 If online shoppers prefer shopping via the web or their mobile device then Particl needs to build privacy apps that can attract those users – Particl Marketplace needs to be in a web-app and mobile-app. Another important driver when building technology is being able to create a simple, attractive user interface that is intuitive for non-techie people. If you’ve had a chance to download Particl Desktop you’ll see that we have amazing designers and developers that tie the complicated backend with the clean, fast frontend. Our first product, Particl Marketplace, isn’t at a point in its existence to even solicit a comparison to the giant online marketplaces like Amazon, Alibaba or Ebay – and that is ok. We only need to be an attractive option for vendors in regions blocked from selling online or vendors creating innovative products that constantly battle copy-cats stealing their IP and future sales. The ecommerce sector is massive and there is a lot of space for a privacy platform like Particl to build trusted, private tools without appeasing shareholders. 4. What makes Particl unique in the privacy space? Do you see it as a “winner takes all” market, or rather combination of different, strong players? If it is a “winner takes all” market, then why will Particl emerge as a winner? Particl is unique among privacy cryptocurrencies because we’re more than the coin. We’ve built a platform that enables currency, communication and commerce in a decentralized, trustless manner. Particl is unique among other privacy platforms because we have an integrated privacy coin, PART, that enables users on the platform to operate in a completely anonymous economy – an area of the production, distribution, or trade, and consumption of goods and services by different agents. – Wikipedia. I personally don’t see the market as a “winner takes all”. One of the core values of Particl is to embrace the crypto-ecosystem – make a use case for all coins. We call this “currency-agnostic” and our goal for all our privacy focused decentralized applications is that users of Bitcoin or Litecoin, as well as, Monero or Zcash come and shop or trade on Particl. 5. People are more and more concerned about the data leaks, especially in the light of the recent scandals. How do you actually make sure that our data is private and will not be compromised on Particl platform? All of the cryptography and hash algorithms Particl uses are industry standards that are constantly being researched and bettered. 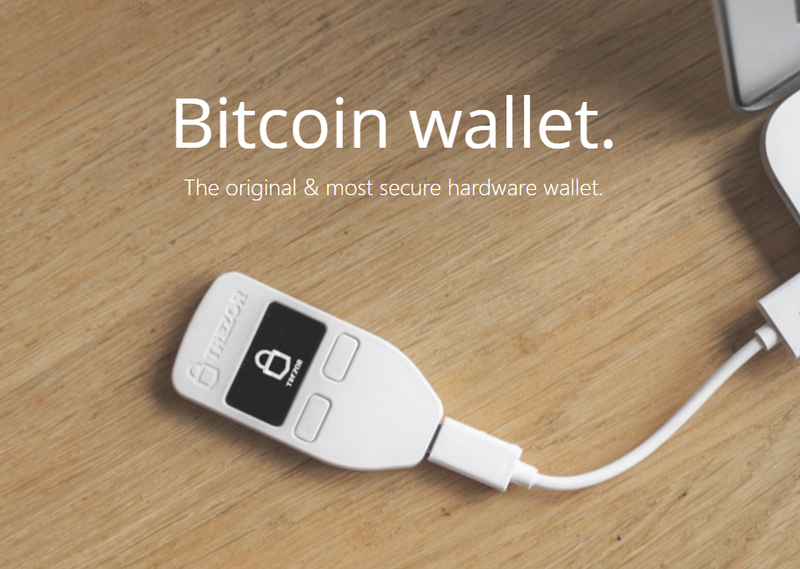 For PART, we use the same encryption as Bitcoin for our standard public transactions. We have 2 levels of private transactions on Particl that are both opt-in, but mandatory when using the marketplace. The first has been on mainnet since our launch last July, Confidential Transactions (CT). CT was developed by Greg Maxwell, a Bitcoin core developer, to obfuscate the transaction amounts while still allowing the nodes on the network to validate the transactions. The second has been on testnet since we began, Ring Confidential Transactions (RingCT). RingCT was developed by Shen Noether of Monero Research Lab for the Cryptonote codebase that XMR lives on. Particl put that on Bitcoin’s codebase and we’re at the end of a peer review grant with NJIT for our implementation. Within our Particl Marketplace, all listings and information is run over SMSG which is a more private version of BitMessage. SMSG is our Data Network Storage (DNS) solution currently – it could be different in the future. SMSG allows end-to-end encrypted messages similar to Signal or Whatsapp to run on our platform that contain buyer and seller information in an industry standard encryption layer. In short, by leveraging industry standard cryptographic proofs for all our network transmissions instead of creating our own we can safely stay private by design – it is in our DNA. 6. What’s the biggest achievement you’ll celebrate with the Particl team 3 years from now? That’s a good question. I’d like to celebrate a collection of privacy dapps (built by us or by others) on our platform that validate our vision to build a trustless, decentralized economy. I’d like to see users from other projects not with a privacy bent using the Particl Platform with their coins because they like swapping into PART for added privacy while also shopping or trading with others around the globe. 7. What is the biggest myth/misconception about Particl? As I said earlier, Particl has a history that dates back to 2014 on some level. I think the most anticipated product from this team has always been the private, decentralized marketplace. We daily heard doubts from within the community and competitors that we’d never build it. I’m proud to say that we did what we promised and have built our Marketplace. 8. What makes Particl a wise investment as a cryptocurrency? I can’t speak to the investment side of Particl, but I can say that Particl is a great compliment to Bitcoin. We respect the hardwork the Bitcoin Core devs devote to our favorite project and we are all bitcoiners at heart. Particl doesn’t compete with Bitcoin directly. PART is Proof of Stake (PoS) versus BTC being Proof of Work (PoW) so we don’t steal away miners securing BTC’s network. Particl is the only fork of Bitcoin that stays up-to-date with the mother codebase (currently 0.16.0). So any privacy/security enhancements Particl develops on our codebase is able to be pushed upstream with little extra work if the Bitcoin developers wish. A good example of that is with our multi-state privacy coin, PART. While the default PART transaction is as private as a BTC transaction, we also offer CT and RingCT that could eventually be utilized by the Bitcoin team itself. 9. Any upcoming events that our readers can expect? Expect the Particl Team to begin promoting the Market and other products at conferences, meetups and other venues this year. Readers can also check out our roadmap at https://particl.io/roadmap. Work on the Beta version of the marketplace is beginning and the big puzzle piece for that release is developing a decentralized governance model. We will also be getting back recommendations from NJIT on our RingCT implementation and have begun looking at Bulletproofs for improving our private transaction sizes. The team is also working on Ledger hardware wallet integration and some DEX/atomic swaps solutions to allowing other cryptocurrencies to shop online in private with their favorite coins. 10. Where can I get PART token today, and are there any new listings in sight? Particl is on a number of exchanges, the largest volume coming from Bittrex and Upbit. We are always talking to exchanges and have recently seen an increased interest in PART with Alpha released and an uptick in daily volume numbers. 11. If our readers would like to learn more about Particl Proof-of-Stake to earn interest, where they could find relevant information on getting started? 12. What is it that needs to be said about current cryptocurrency world? This space moves at the speed of light. It’s an unreal feeling working on a press release or community update, releasing it on a Monday and come Friday feel like the entire month has flown by. News, development and drama happen 24/7 in this space so stay buckled in or you will get passed by. Thank you for being generous with your time, Paul!